Eeābé (e-ah-bay) is a therapy practice run by Eugene Ellis and Beverley Ellis, a married couple who live in East London. The practice was established in 1997. Beverley has trained as a Transactional Analyst at the Metanoia Institute of which she is a member. She is a qualified supervisor. She works with individual adults and groups. She is also a certified adoption counsellor. 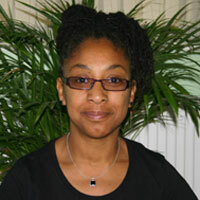 Beverley is also a member of the Black, African and Asian Therapy Network Leadership Team. Eugene has trained as an Integrative Arts psychotherapist at the Institute of Arts in Therapy and Education of which he is a member and mainly uses the theory of Gestalt in his practice. He works with individual adults, children and groups. 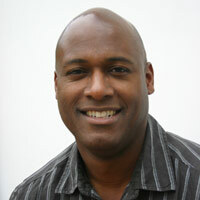 Eugene is also founder and Director of the Black, African and Asian Therapy Network. Currently Eugene’s client work is only with a private company called Family Futures.